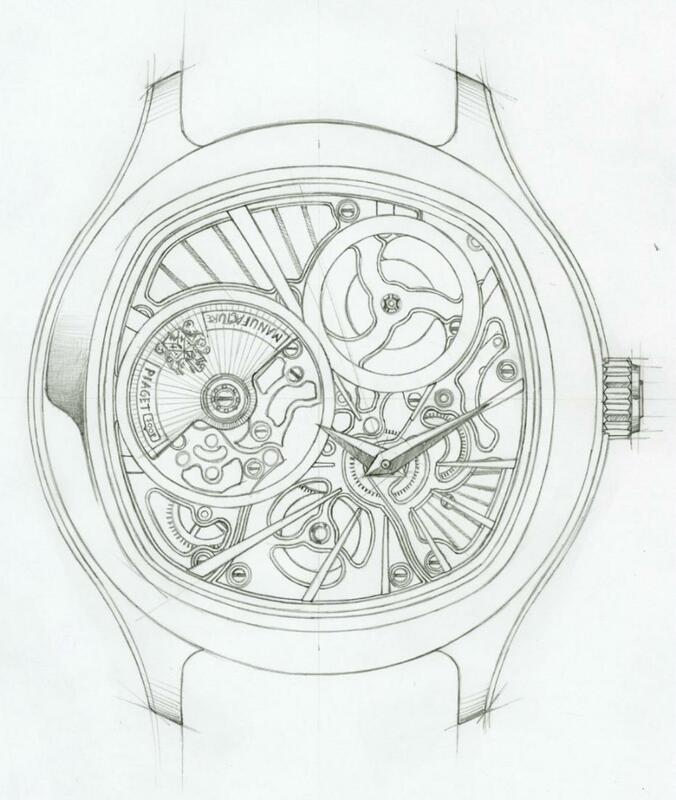 Piaget, revealed the details about Emperor Poussin XL 700P which was planned to be officially launched at SIHH 2016. The time piece features the brand's hybrid quartz/mechanical movement which is produced as a tribute to the 40th anniversary Piaget's first quartz movement Caliber 7P. 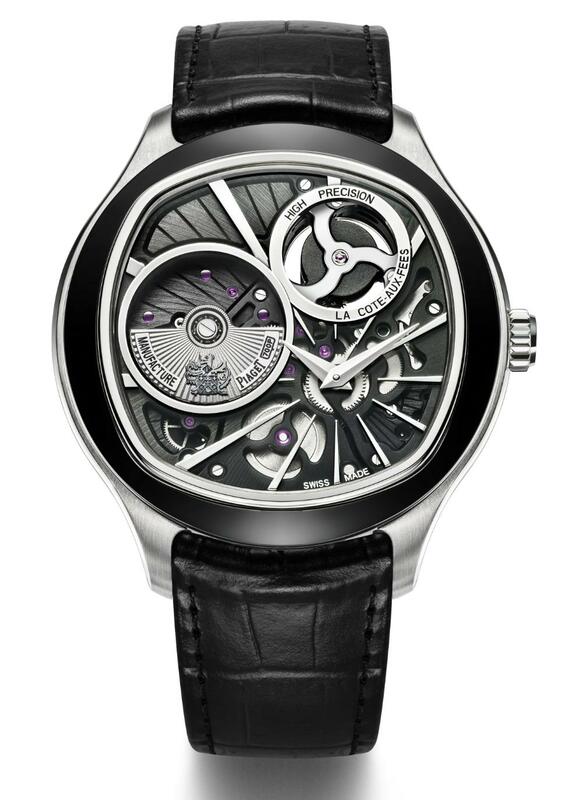 Caliber 700P is definitely a mile stone for Piaget. 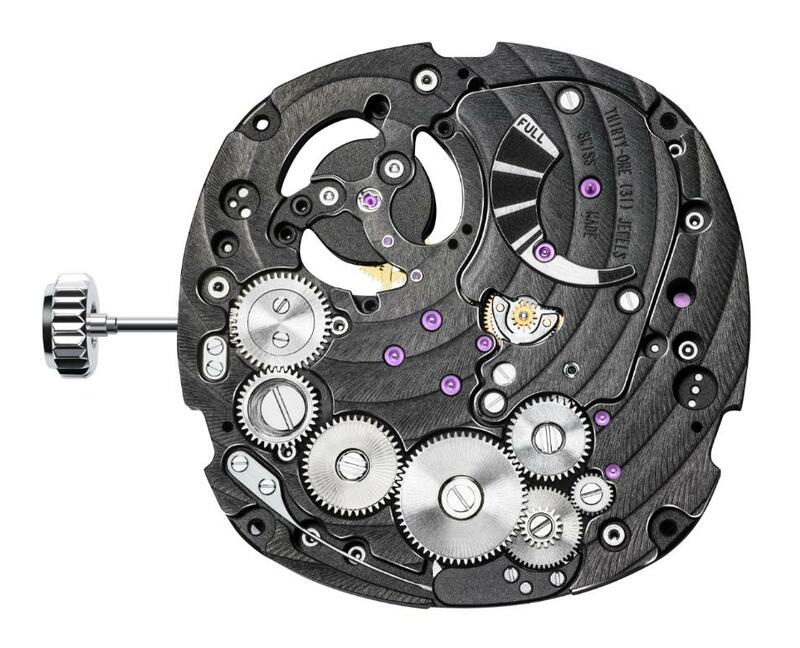 The micro rotor traditional winding system is regulated by a quartz controlled unit instead of an escapement allowing the wheels turn at proper speed. 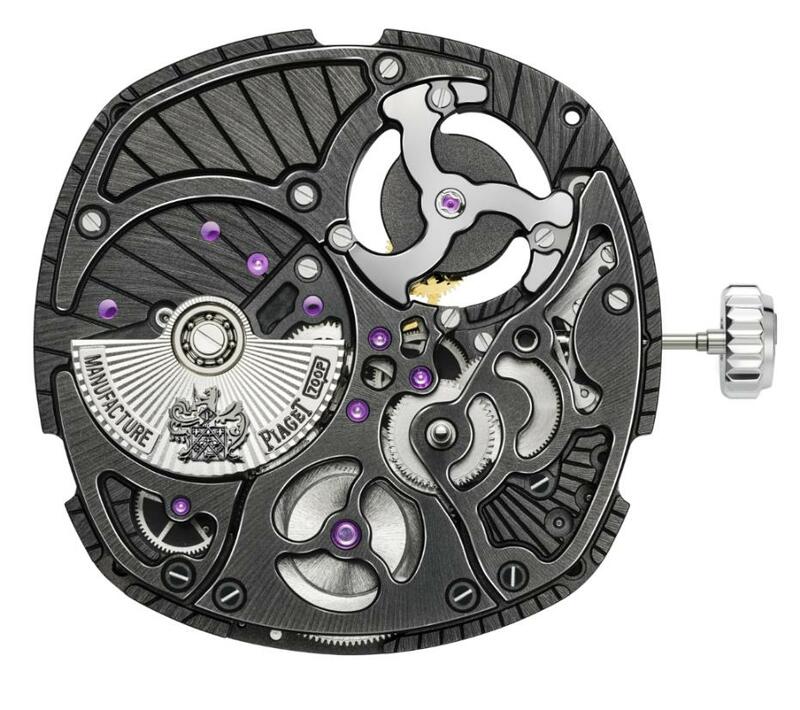 This new system by Piaget strongly resembles with the famous Asian manufacturer Seiko's Spring Drive. 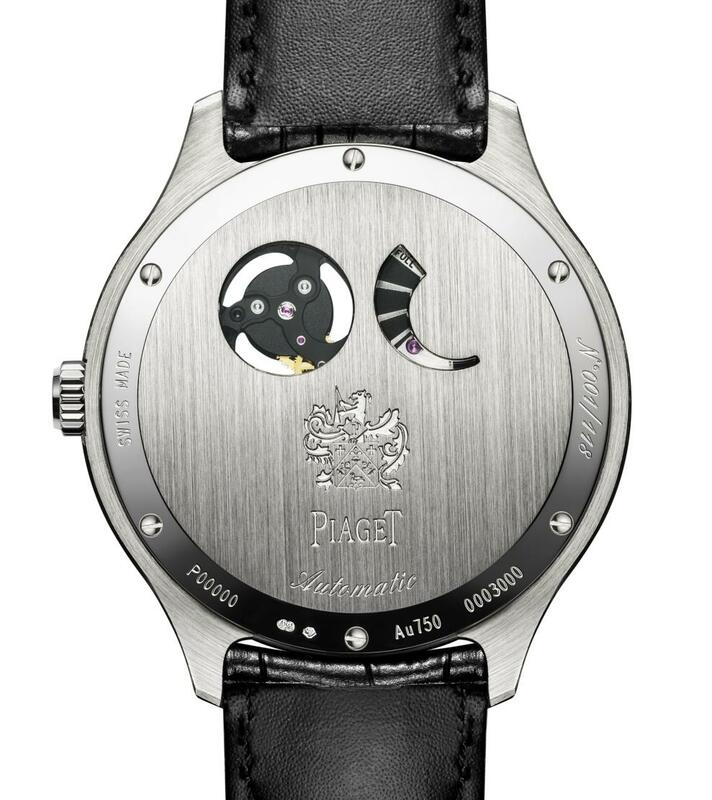 The attempt of Piaget is surely a first for Swiss Watch Industry while the competition between the Swiss and Japanese brands get pretty exciting for watch enthusiasts. Like the Spring Drive ( and unlike the Kinetic ), Caliber 700P does not have a battery. Authorities expect Piaget to produce more complicated calibers based on the same design. Piaget Emperor Poussin XL 700P is offered with a 18K white gold case with 46.5mm diameter. The 34.9mm x 5.5mm measuring hybrid movement offers 42h power reserve. 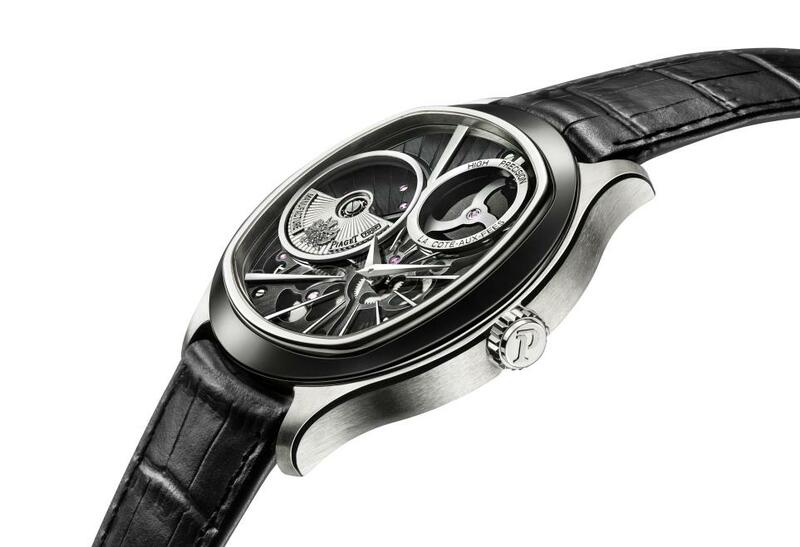 The time piece is limited to 188 pieces only with a MSRP of 70.800 USD.